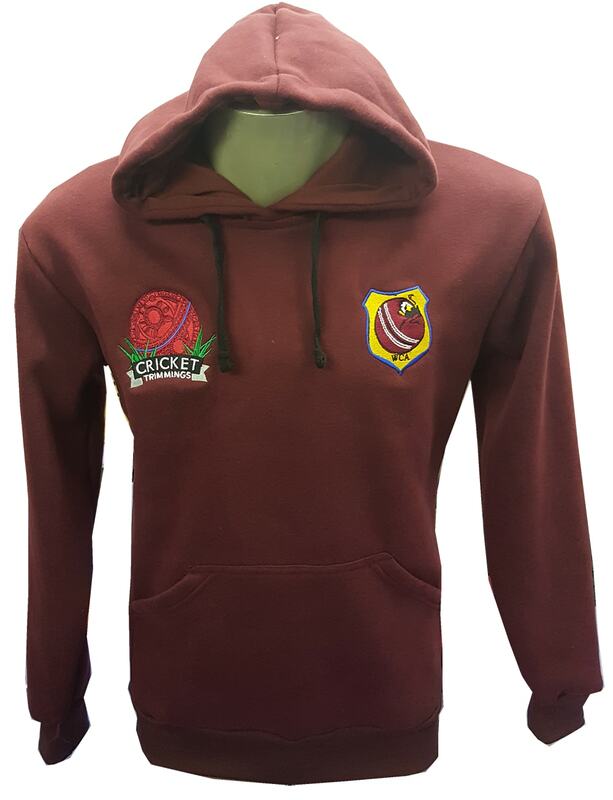 Hoodies are excellent clothing items for cricket players and they’re designed to help create optimal exercise conditions whilst being comfortable and practical. Most of the time they can be worn both during or after practice and in casual social situations. They’re easy to wear, warm and they go with just about everything. It’s a fact! Cricket players and sportsmen in general love their Hoodies !